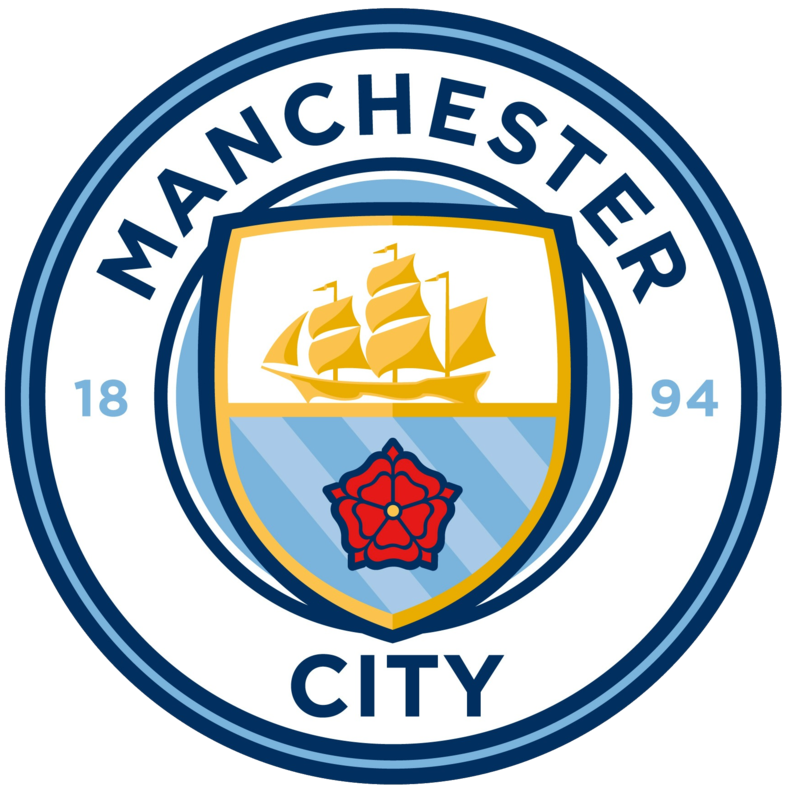 Manchester City FC: 1894 - . European European Cup-Winners' Cup winners: 1969-70. Anglo-Italian League Cup Winners Cup winners: 1970-71.